A new competition just landed. The Sole Womens have teamed up with Choice for our most exciting giveaway yet. 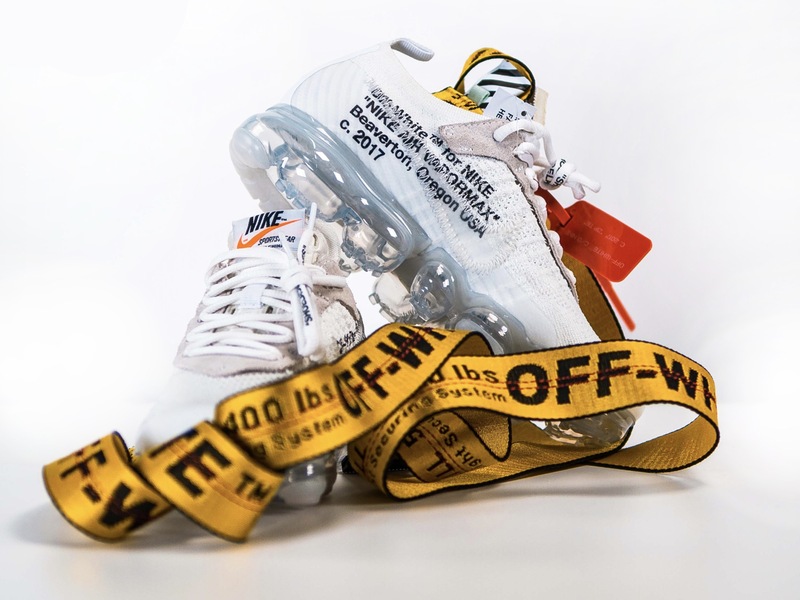 We are giving away a pair of Triple White Off-White x Nike Air VaporMax AND Off-White’s iconic Industrial Belt. Does it get much better than this? 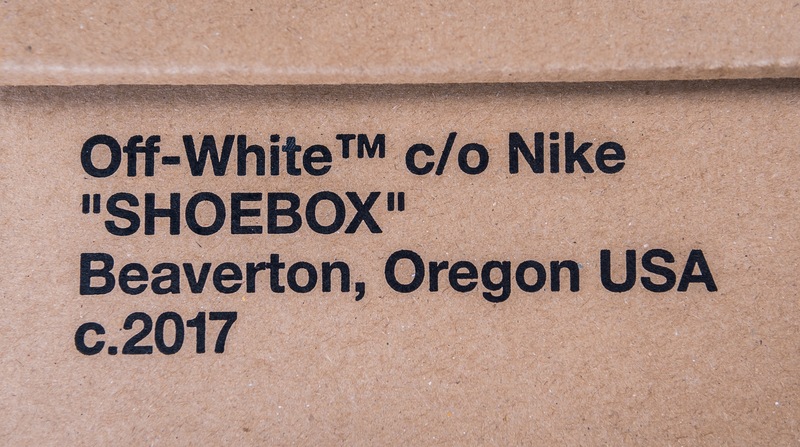 Over the last few years Virgil Abloh‘s brand, Off-White, has come to be one of the most sought after streetwear brands. With his Nike collaborations reselling for £££’s more than retail, and his Industrial Belt as one of the most eye catching streetwear must-haves, this competition is not one to miss. The entry requirements are simple! 2.Like the competition post at the top of this article. 3.Tag 3 Friends in the comments with your UK shoe size. Wishing the best of luck to everyone entering, be sure to keep it locked to The Sole Womens for many more amazing competitions, exclusive style guides and news!